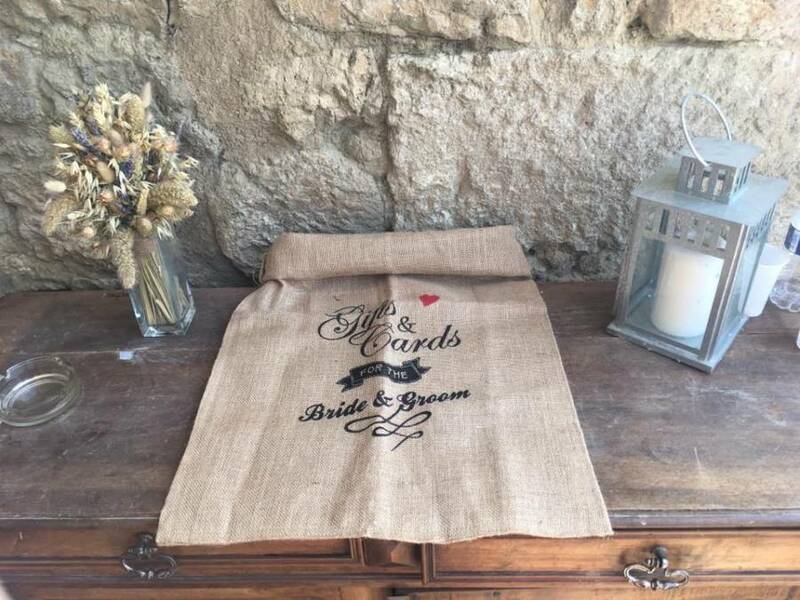 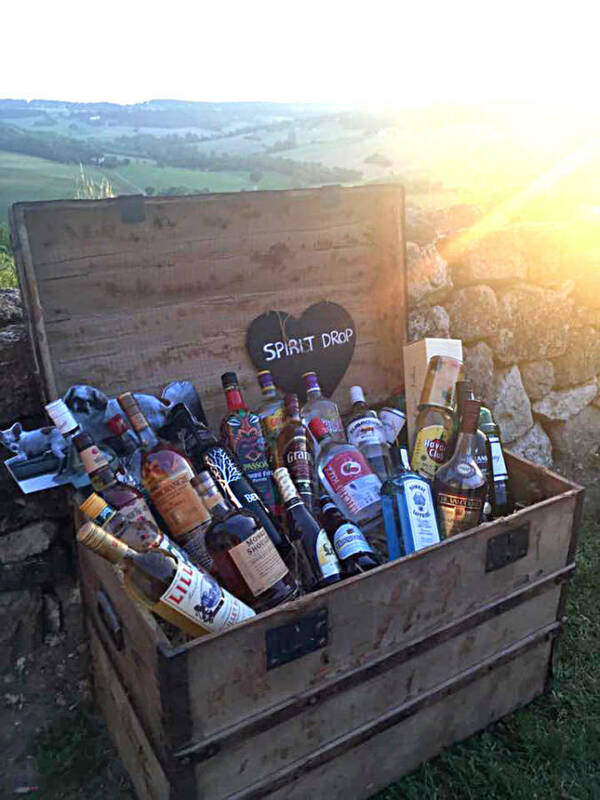 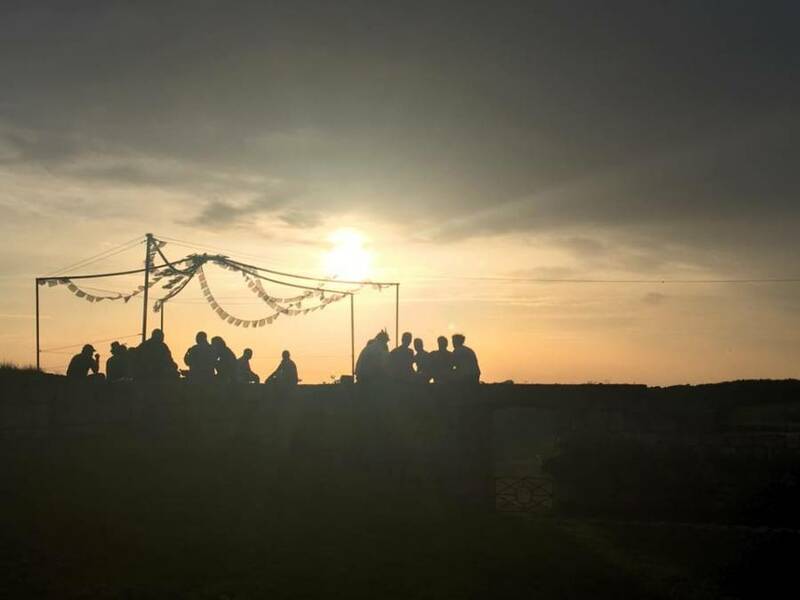 Rustic weddings are our favourite type of wedding! 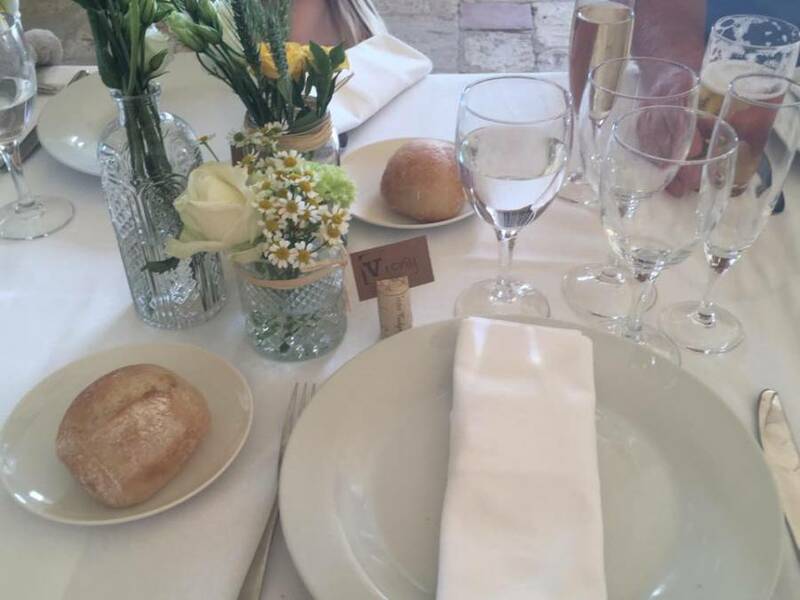 For some rustic French wedding style to inspire, read on! 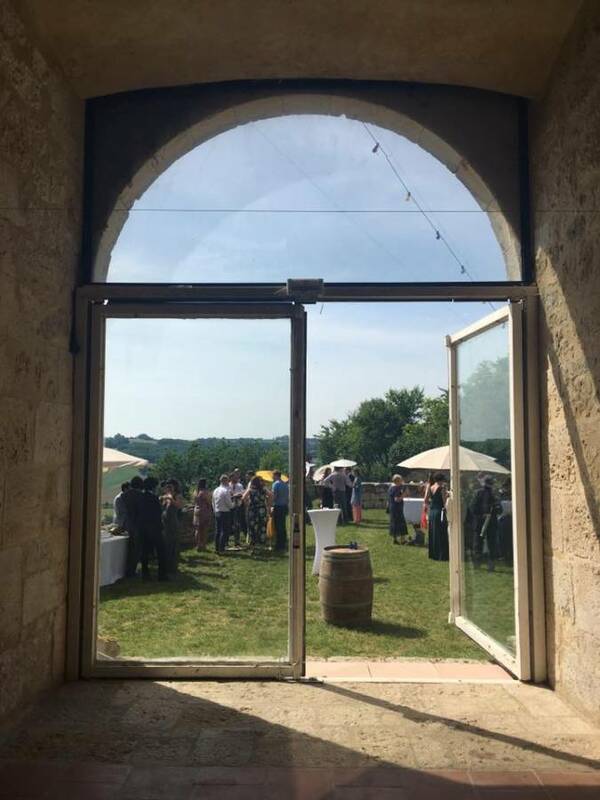 These photos were taken at a wedding in rural part of France in a small village. 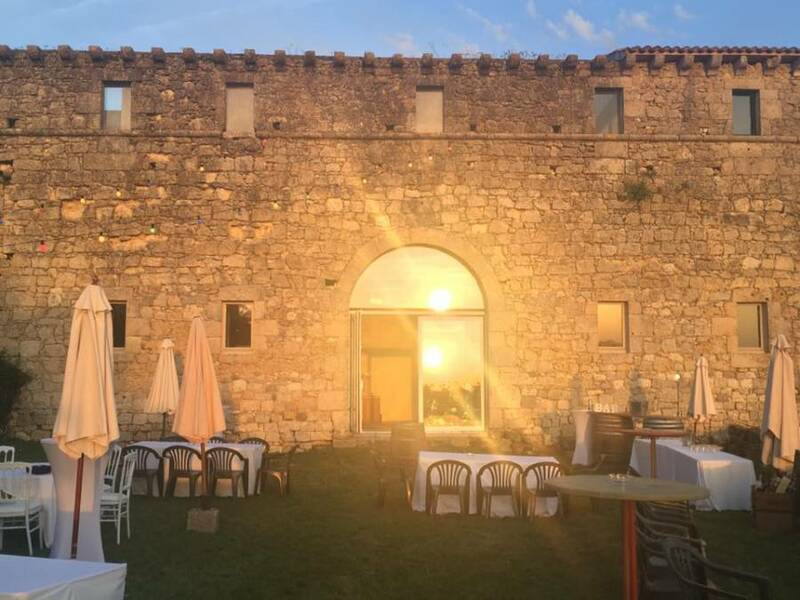 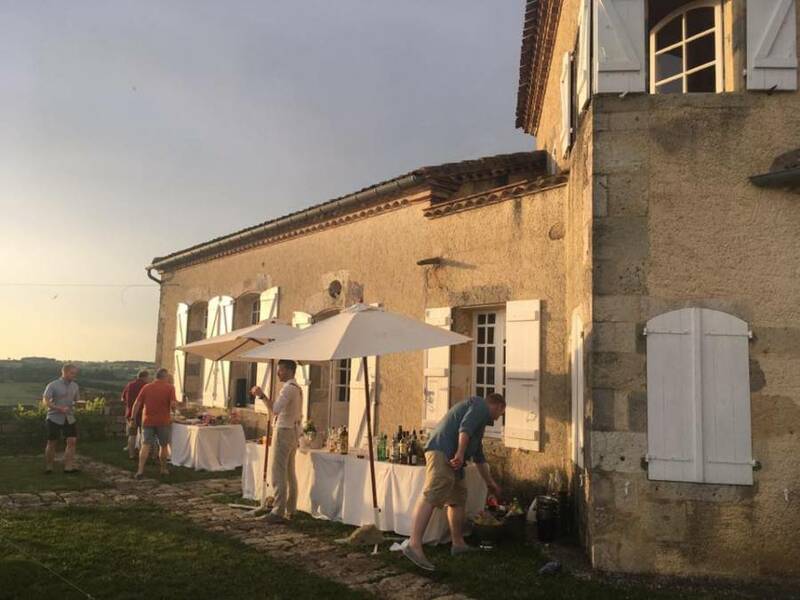 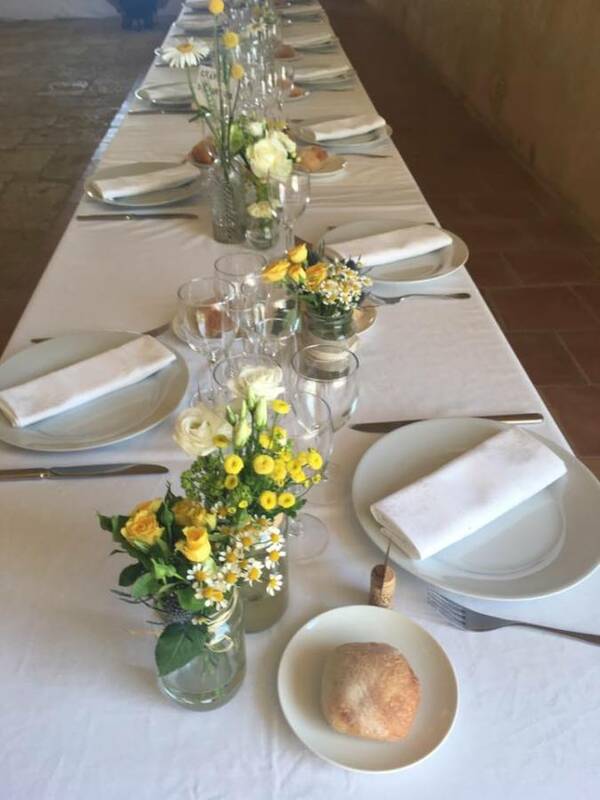 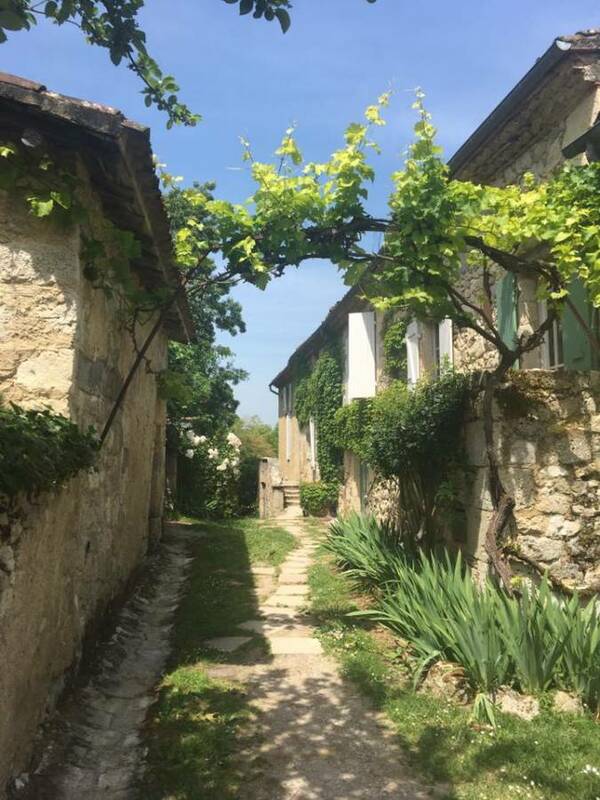 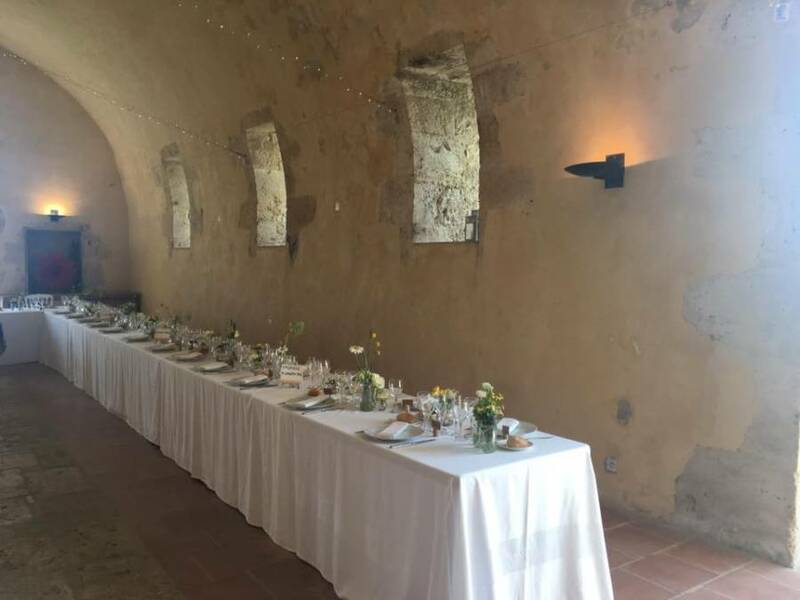 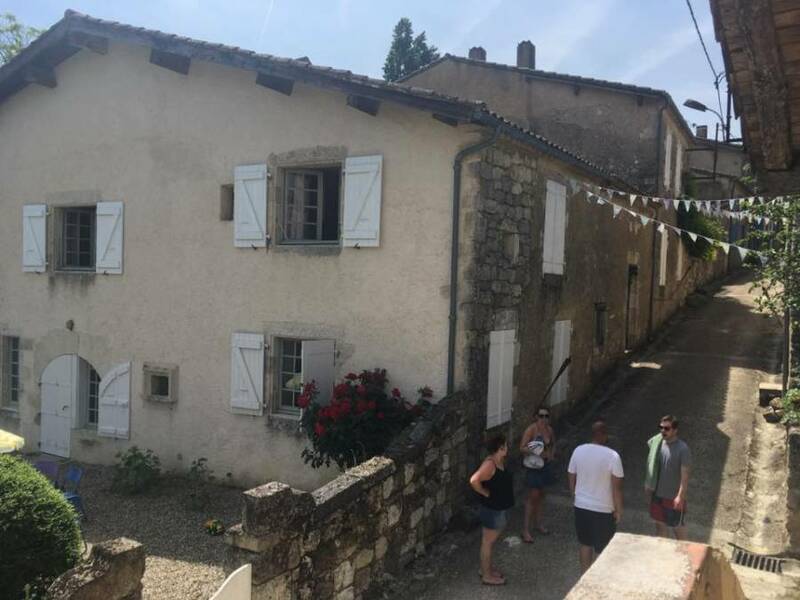 This village no longer has any inhabitants and is a wedding venue, where the happy couple and guests have use of the whole village for their wedding! 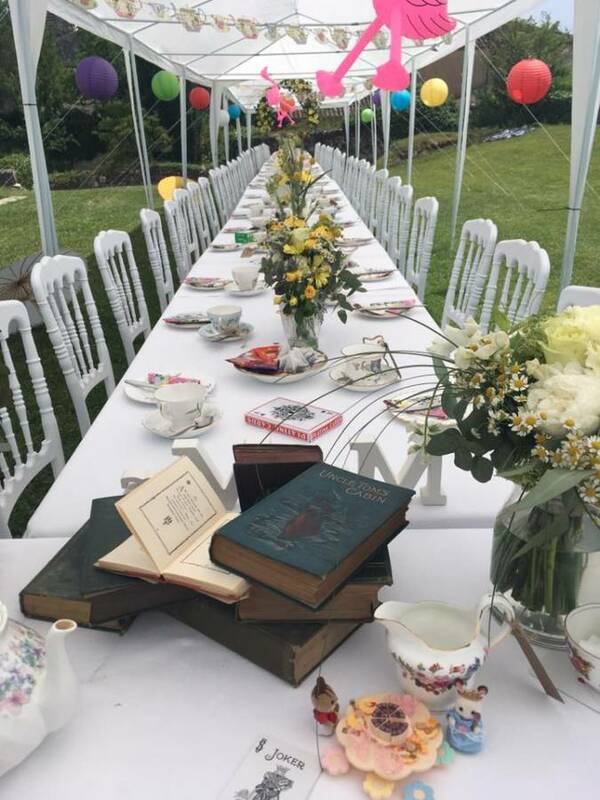 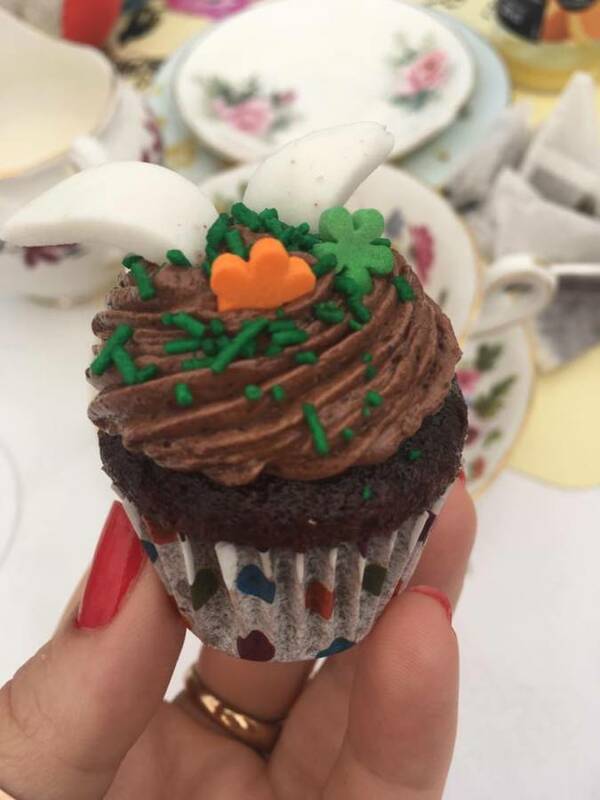 This wedding was a 3-day event, with a dinner for guests on the Friday night, the wedding on the Saturday and an Alice in Wonderland Mad Hatter tea party on the Sunday! 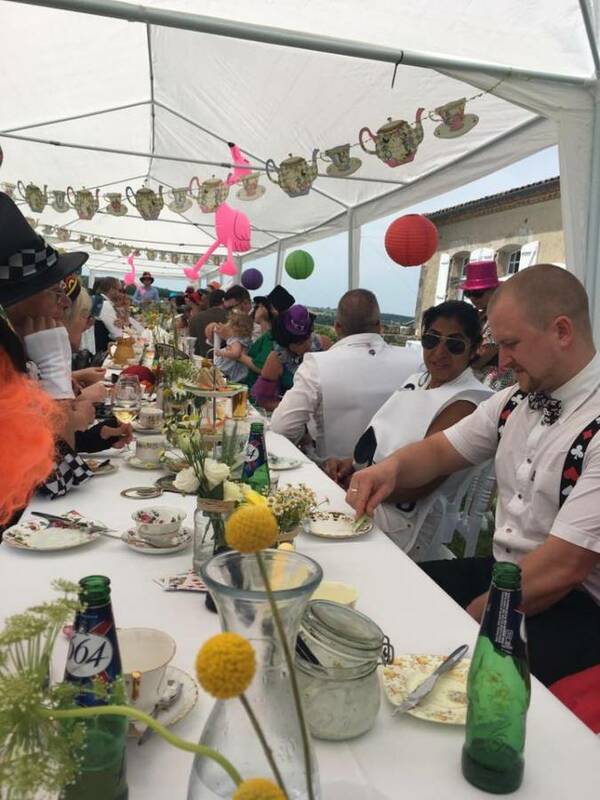 Amazing hot, sunny weather also added to the fabulousness of this wedding! 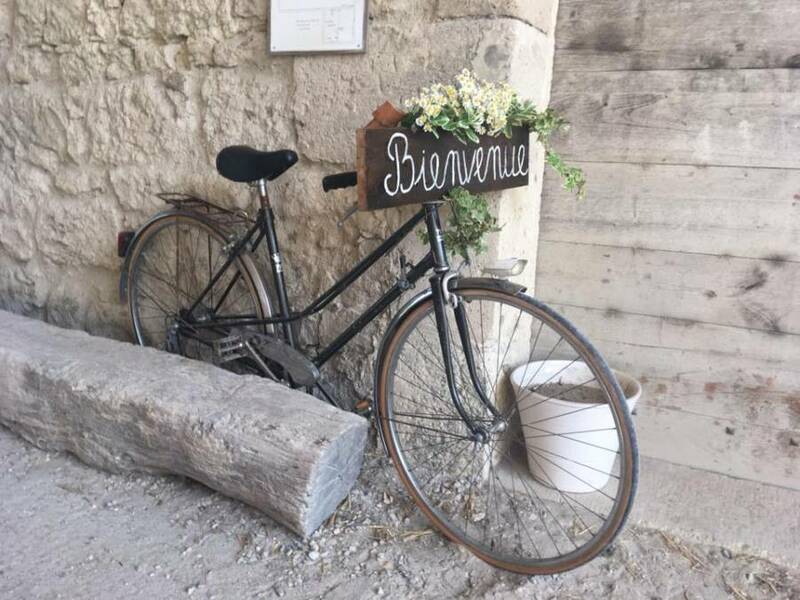 An old rustic bike with flowers is an absolute must for a rustic setting! 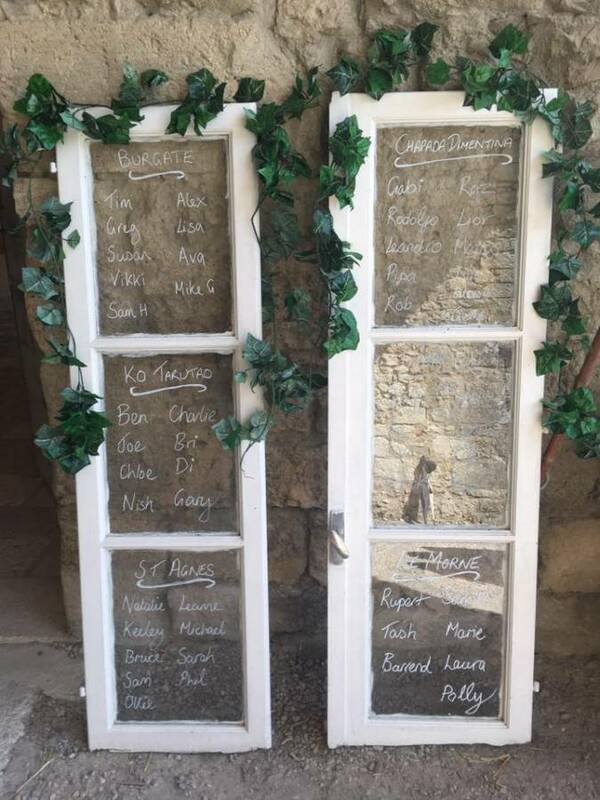 These glass doors are a genius table plan idea! 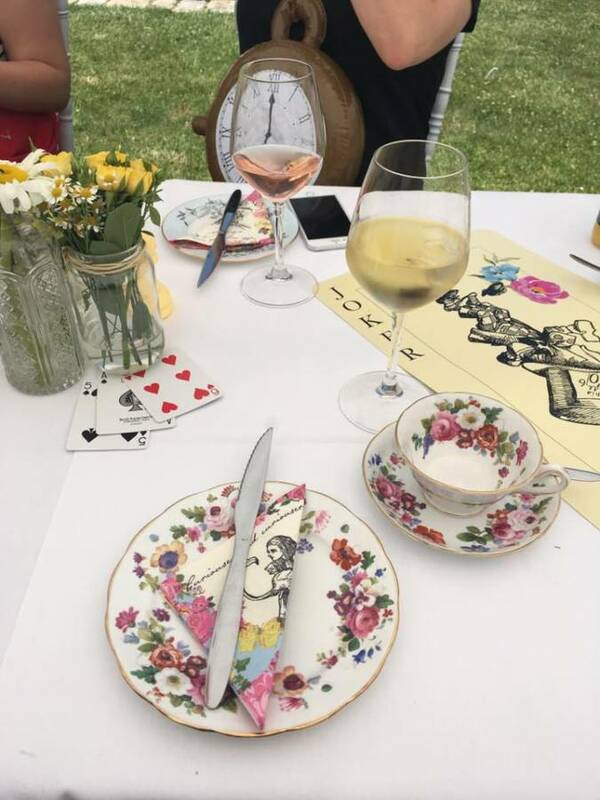 After partying into the night and a long lie-in, the festivities continue later the next day with the Mad Hatter tea party, where guests got into the spirit of things by dressing up in Alice in Wonderland fancy dress! 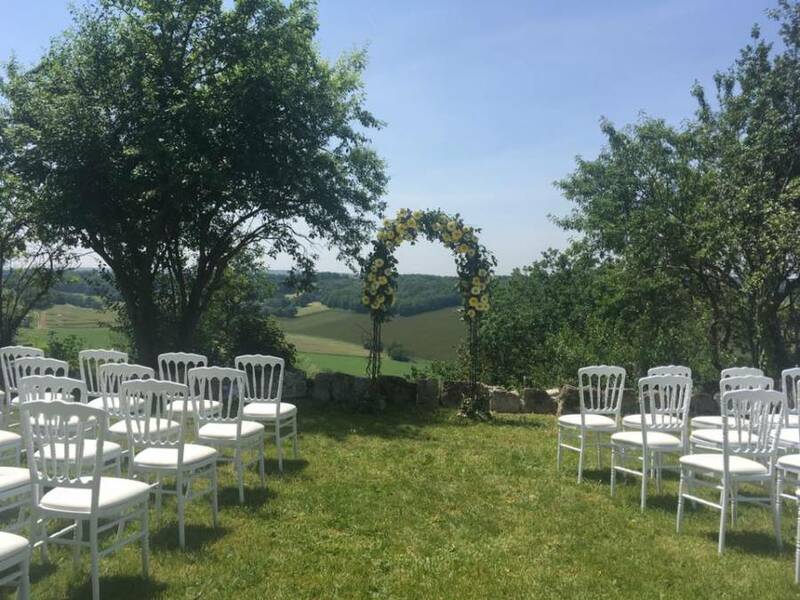 We would love your comments on this French styling!